The total crypto market cap declined heavily and broke the $115.00B support level. Bitcoin cash extended losses and traded below the $130 support level. Tron (TRX) started a downside move and traded below the $0.0250 support level. Cardano (ADA) is moving lower and it may soon test the $0.0400 support zone. IOTA (MIOTA) is down more than 7% and it recently broke the $0.3000 support. The crypto market is under a lot of selling pressure, dragging bitcoin (BTC) and Ethereum below key supports. 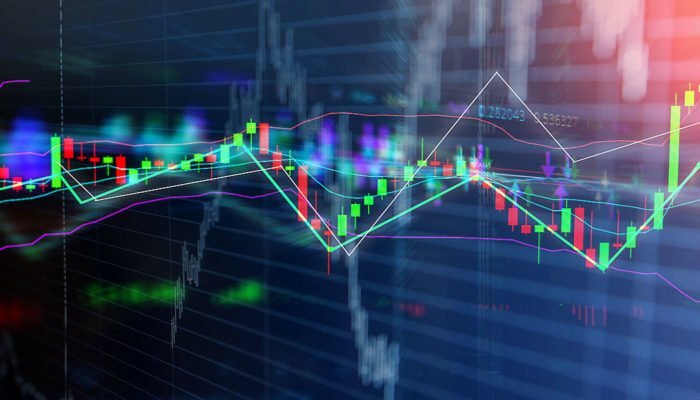 Moreover, ripple, Litecoin (LTC), Tron (TRX), IOTA and Cardano (ADA) also fell significantly. Bitcoin cash price started a major downside move from well above the $160 support. BCH/USD broke the $150 and $140 support to enter a bearish zone. Recently, sellers pushed the price below the $130 support and pushed it towards the $120 support. The price is currently consolidating losses near $125, with an immediate resistance at $130. The main hurdle is near $135 and $140 levels, above which the price could test $150. On the downside, below $120, the price may test $100. Tron price remained a strong upward move this past week, but the recent decline in BTC and ETH dragged it lower. TRX price recently declined below the $0.0280 and $0.0250 support levels. The next key support is at $0.0220 where buyers may emerge. Cardano price retreated from the $0.0500 resistance and declined below $0.0450. ADA is now approaching the $0.0400 support, which is likely to produce a short term bounce. IOTA (MIOTA) came under a lot of pressure and it recently declined below the $0.3200 and $0.3000 support levels. The price is down around 7% and it seems like sellers may push it towards the $0.2800 support. Looking at the total cryptocurrency market cap hourly chart, there was a sharp bearish turn from well above the $135.00B level. The market cap broke the $130.00B and $120.00B support levels to enter a bearish zone. It recently broke the $115.00B support and tested the $112.30B level. If there is an upside correction, the previous supports at $118.00B and $120.00B may act as hurdles for buyers. Therefore, upsides in bitcoin, Ethereum, EOS, ripple, litecoin, BCH, ICX, EOS, XLM, and other altcoins are likely to remain capped.